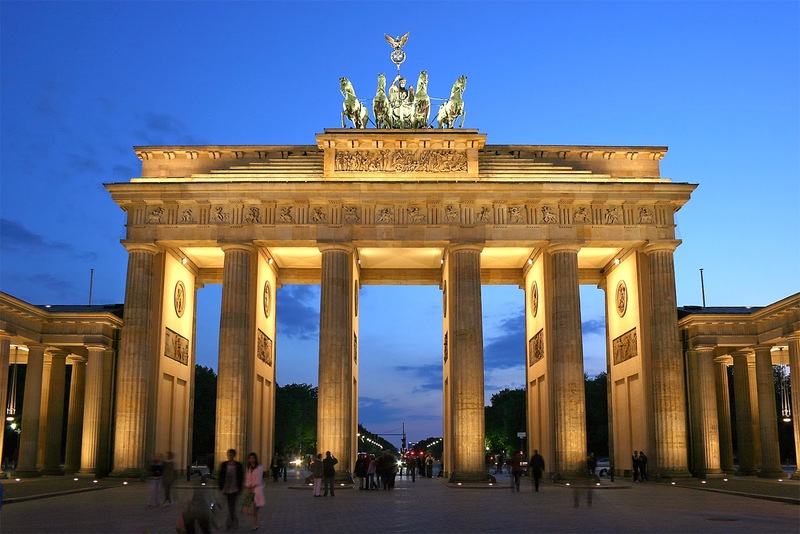 Berlin has a lot to offer although it's not a major hub for tourism in Europe like Paris, Rome or London. The city is filled with history: you can see landmarks from the Hohenzollern era, cold war hotspots and of course its symbol, the Berlin Wall. This is probably the most popular building in Berlin. The German parliament hosts its sessions here now and has a big history. In 1933 Hitler rose to power here, later on the Nazis burned the building and blamed the socialists, at the end of WW2 the soviets trashed the building like they did with most of the city. 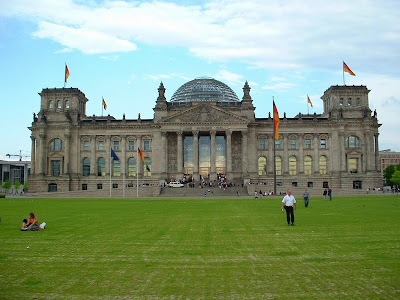 After 1991 and the German reunification it serves as the country parliament. Although it is free to visit you have to make an online reservation. 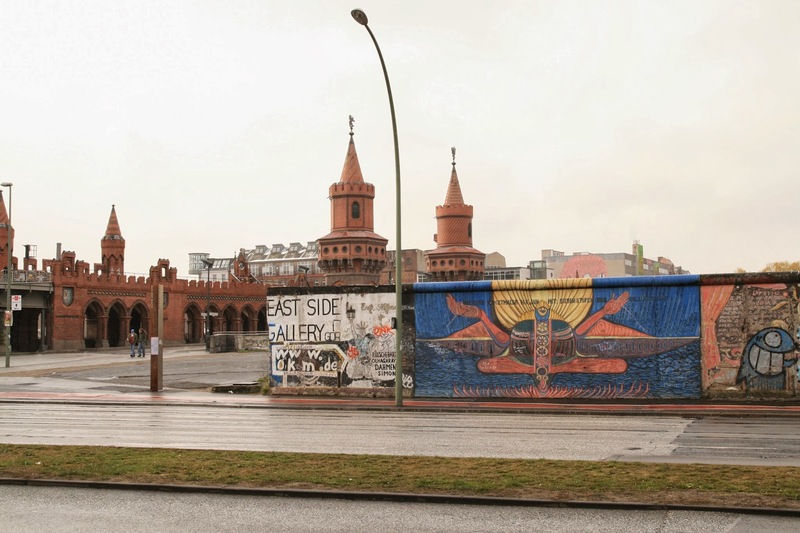 Sections of the Berlin Wall are still up in the city as a memoir to its role in history. The interesting part is East Side Gallery, here many artists used the wall to paint works regarding peace and democracy. 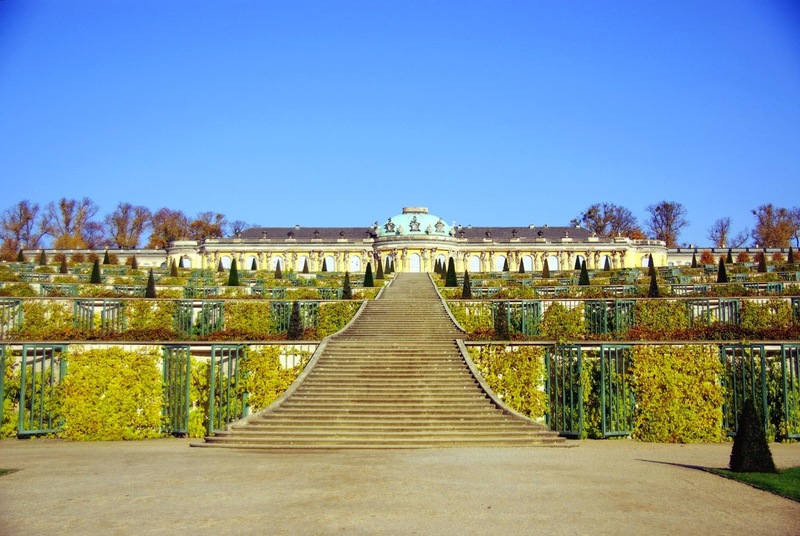 Close to Berlin, Potsdam is a great destination for a half-day tour. 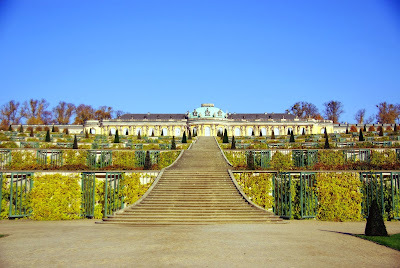 The city is where old Prussian Kings had palaces and summer gardens that still look amazing. You can get to Potsdam using the U-Bahn from central Berlin. The peace conference at the end of WW2 took place at a palace in Potsdam, it is said that no building in Berlin was left is such a condition to host the conference. An former city gate to the city, The Brandenburg Gate is situated close to The Reichstag and usually attracts quite a big crowd. Restored after the damage suffered during WW2, the gate is a landmark of Berlin and Germany.